Celebrating their 30th anniversary, Jordan Brand has grown from a signature shoe for a rookie guard out of the University of North Carolina, to a literal brand of its own generating sales in excess of a billion dollars. In those 30 years, the brand has issued 29 signature shoes for Micheal Jordan and tons of other shoes in the running, training, and lifestyle categories. Keeping track of all those releases is no easy task. Based on just the retros alone, most shoes are popping up in several different colorways tied to different events in Jordan’s and the Brand’s history. 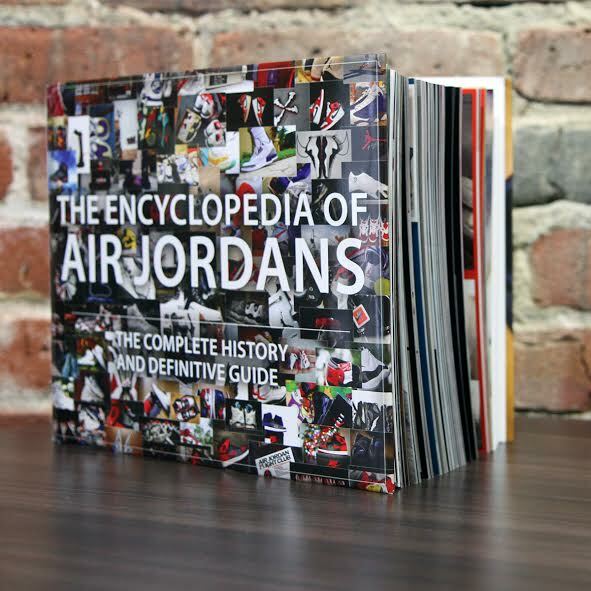 To help organize all of that information, we have the Encyclopedia of Jordans. 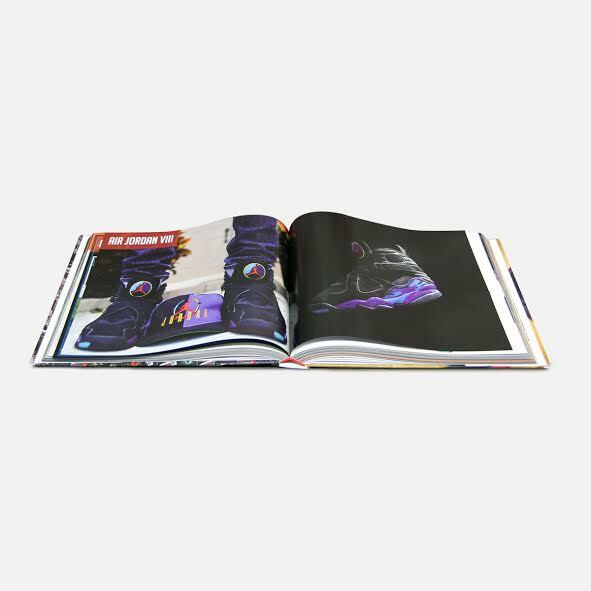 What started as a KickStarter is now a full-fledged book that will be hitting retail store shelves starting tomorrow. 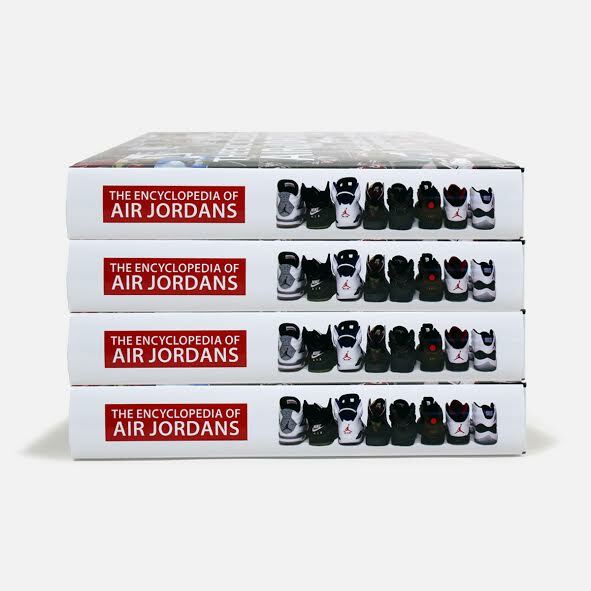 Crowdfunded through Kickstarter, The Encyclopedia of Air Jordans is the very first book of it’s kind, dedicated solely to the history of the Air Jordan sneaker lineage. Author Jay Lawrence had a vision to fulfill that feat and he spent the past 5 years gathering information. 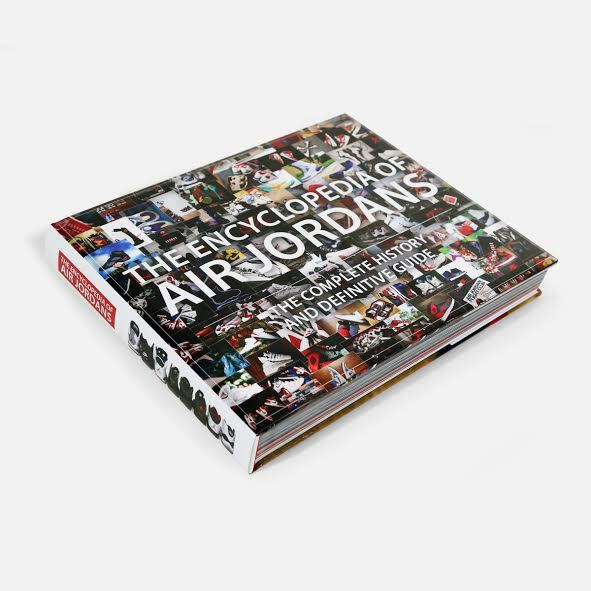 Every model, every colorway and every bit of history entailed in the Air Jordan line with this 500+ page hardcover book. 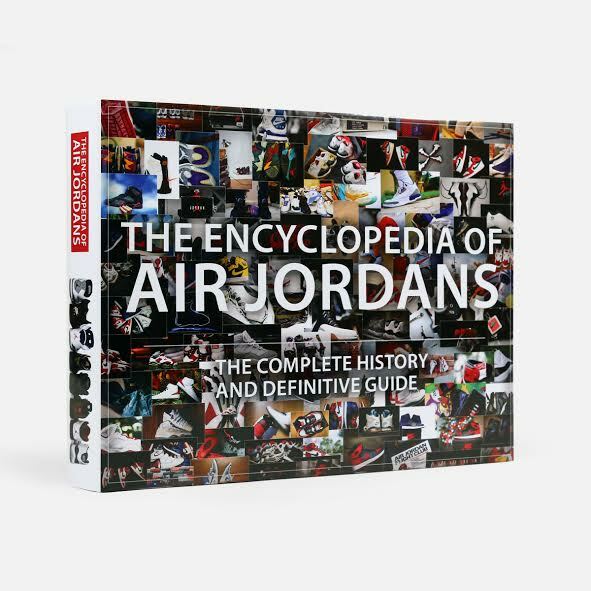 The Encyclopedia of Air Jordans is a 10″ x 8″ book filled with history, sneaker profiles, information, over 1300 photos, archives, price guides, OGs, Retros and practically all up-to-date information of Air Jordans 1-29. A must own for any real sneaker aficionado! Look for The Encyclopedia of Air Jordans at Ruvilla.com for $100 starting on April 1.